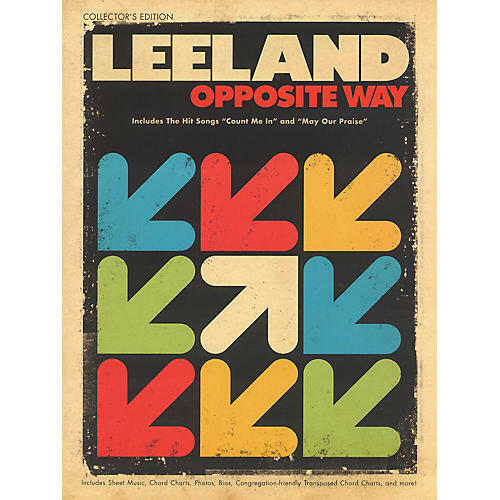 A great collector's edition folio matching Leeland's 2008 release. Includes the hits Count Me In, May Our Praise and nine others. Features sheet music, chord charts, photos, bios, congregation-friendly transposed chord charts, and more!